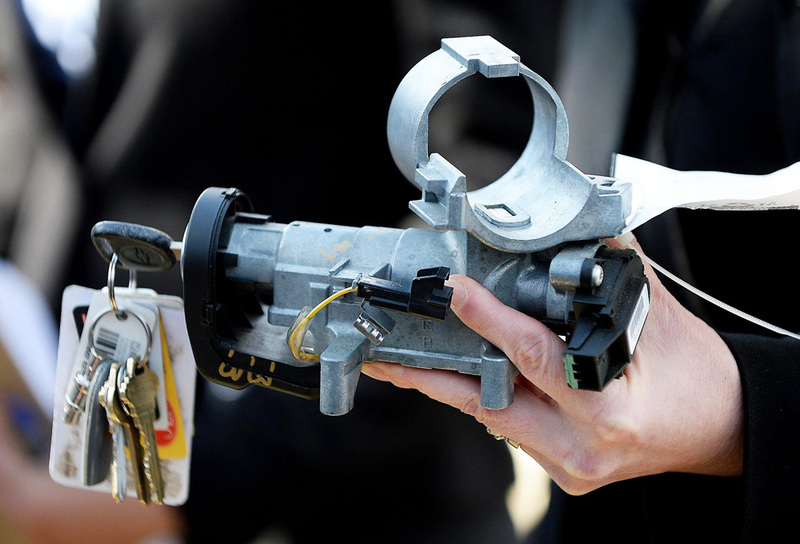 GM dealers started replacing the ignition switches this week in 2.6 million recalled vehicles. GM mailed letters last week telling owners of 1.4 million 2003-2007 models to contact a GM dealer — Buick, Cadillac, Chevrolet or GMC — and schedule an appointment for the recall. Owners of more than 800,000 recalled 2008-2011 models will receive letters in early May that confirm their inclusion in the recall. The new ignition set, which includes ignition switches and cylinders plus new keys, can be installed in about 90 minutes at any of the automaker’s 4,300 dealer service departments. If you own a GM vehicle right now, it’s best to contact your local service department and inquire about the recall. A recent study by Carfax shows that 92% of consumers shop online when looking for a vehicle. No surprise there. The days of driving from dealer to dealer to see what they have to offer are over. 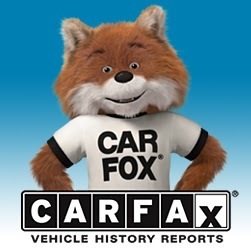 The study showed that consumers spend 11 hours on average shopping for cars and most of that time is completely wasted because the consumer does not check the Carfax report or Autocheck vehicle history report until the end of the process. Then the consumer finds something negative and decides to pass on that particular vehicle. That’s why it’s important to CHECK THE VEHICLE HISTORY VERY EARLY IN THE PROCESS. This will save you time and energy. 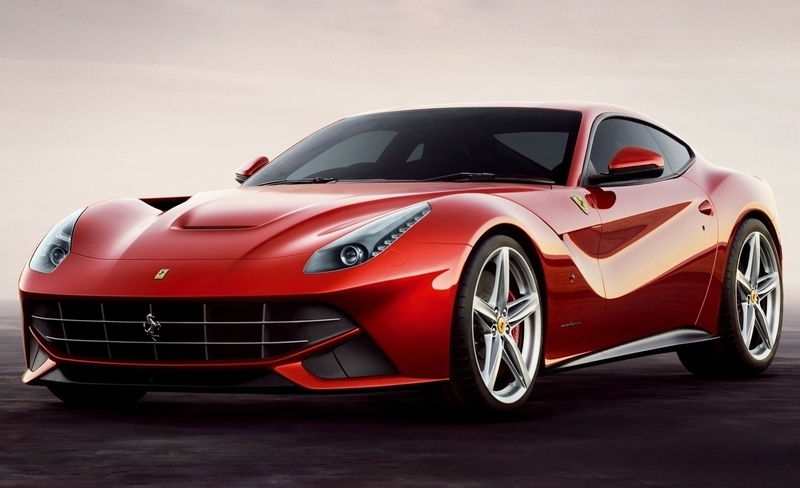 Their #1 pick is the 2014 Ferrari F12 Berlinetta coupe. No surprise here, Ferrari has won the top spot many times. This coupe is gorgeous and the specs are impressive: 731HP, 3595 pounds, zero to sixty in 3.5 seconds, 211 mph top speed and $316,000 price tag. Pretty awesome. 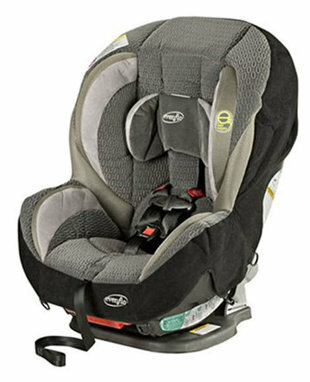 Car Seats Affected: More than 1.3 million Evenflo child-safety seats are being recalled by the manufacturer. The affected seats were built between 2011 and 2014. They are select Evenflo Momentum, Chase, Maestro, Symphony, Titan 65, SureRide, SecureKid, Snugli All-in-One and Snugli Booster models. The Problem: The car seats’ harness buckle could become difficult to unlatch if food or drink gets into it, causing a safety hazard during an emergency exit of a car. This is the same problem that affected 4.2 million Graco car seats, which were recalled in February and March of this year. The Fix: A replacement buckle kit is available to affected owners who have registered their car seats, but the car-seat manufacturer says that the recalled car seats are crashworthy and can be used while waiting for the replacement kit — as long as the car seat’s original buckle is able to unlatch. Parents also can clean the buckle by submerging the unlatched buckle into a cup of warm water and agitating it; don’t use any soap or cleaning solutions to clean it. Be sure to depress the buckle’s red button several times when it is submerged. Parents should not get the buckle’s harness straps wet when cleaning the buckle. After cleaning the buckle, shake out excess water and allow it to air dry. What Owners Should Do: To find out if your car seat is affected by the recall and order the replacement buckle kit, go to http://www.buckle.evenflo.com or call 800-490-7591.